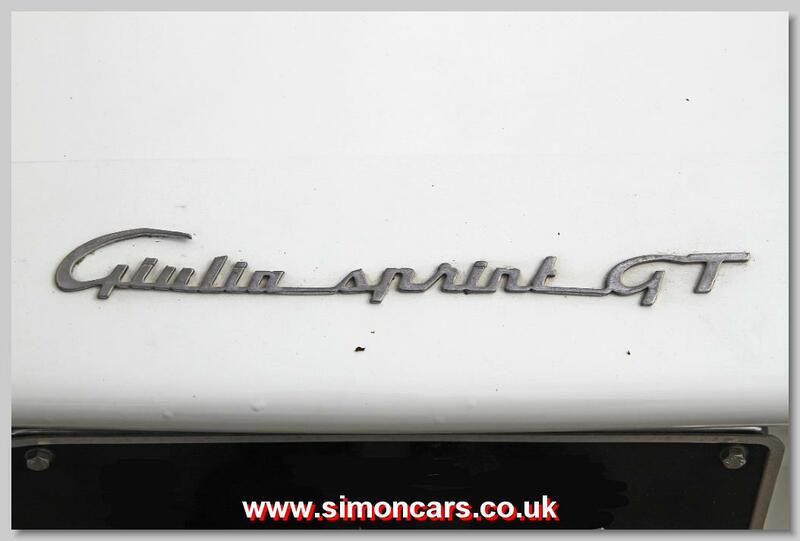 The Guilia (Series 105) range was launched in 1962 and the Giorgetto Giugiaro designed Sprint GT followed in 1963. 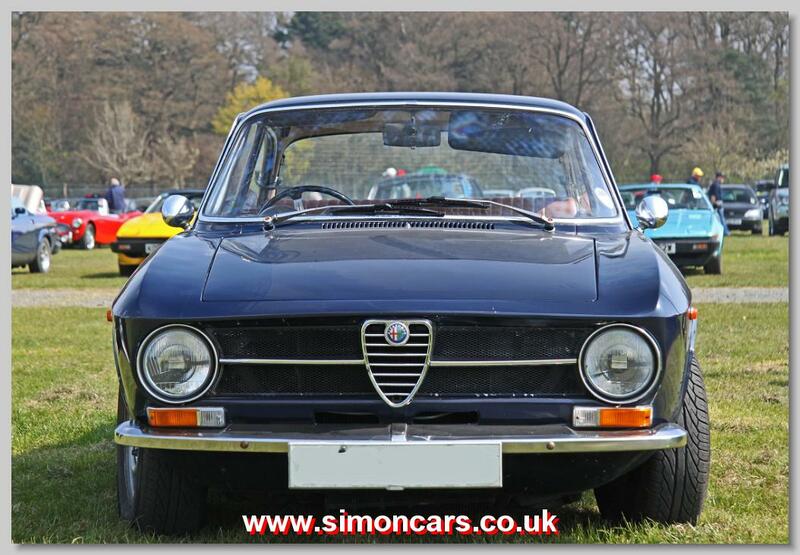 At the start all Giulia Sprint GT cars had a 1570cc dohc engine, and a few smaller Giulia 1300 cars were sold using the earlier Giulietta Sprint or Spider bodies. In 1965 these older designs were replaced by the GT 1300 Junior which gave a less expensive car, and one that was cheaper to tax in Italy. 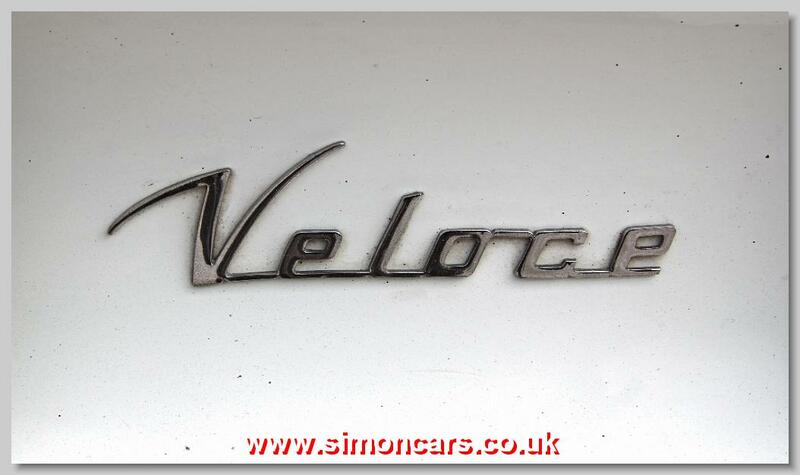 Also in 1965 came the optional Veloce model that was more highly tuned and more sporting. 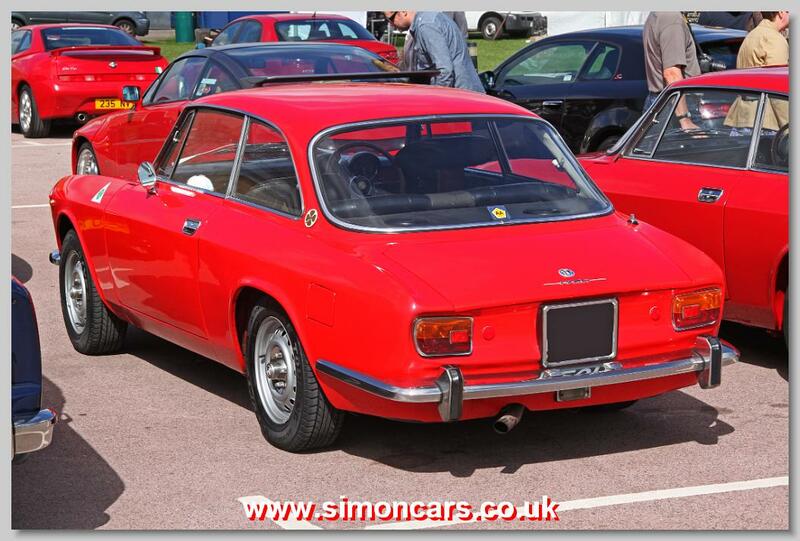 In 1967 the Veloce was replaced by the 1750 GTV which was mainly a bigger-engined car to conform to USA emmissions regulations. 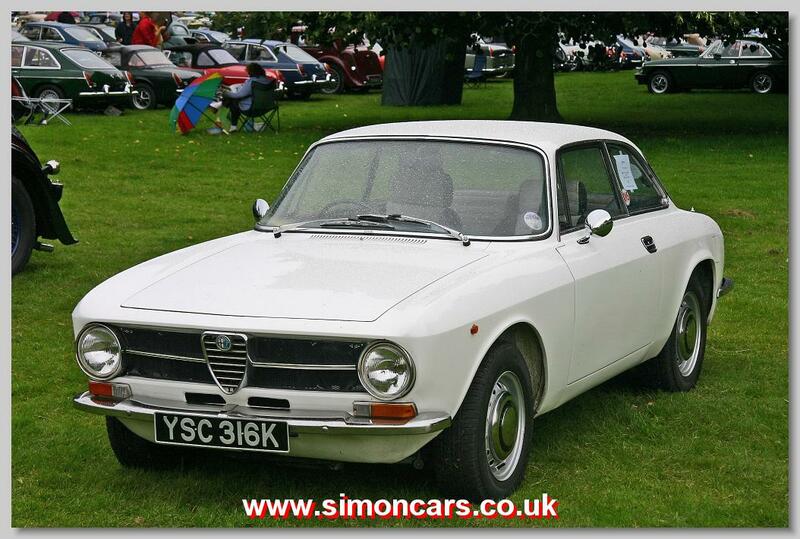 The 1750 was superseded by the 2000 GTV in 1971. Alfa Romeo GT 1600 Junior. 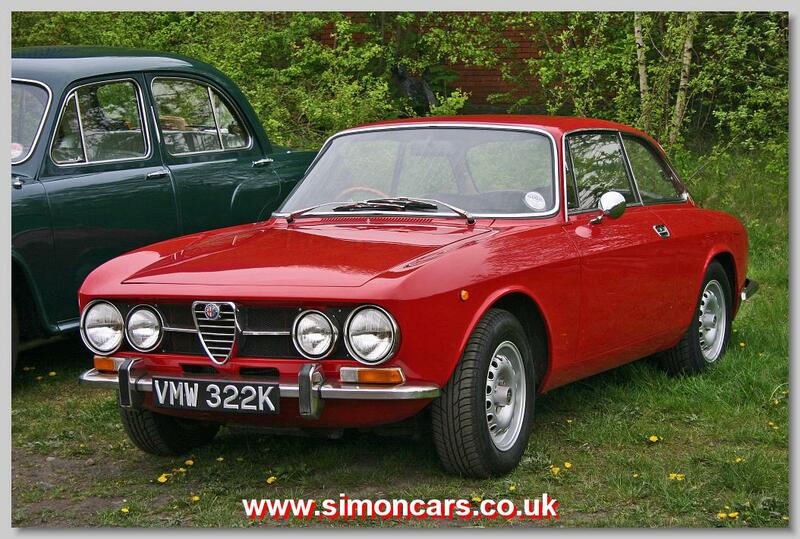 The 'Giulia' name had been dropped in 1965 from the smaller engined Giulias when the GT 1300 Junior was announced in 1965. 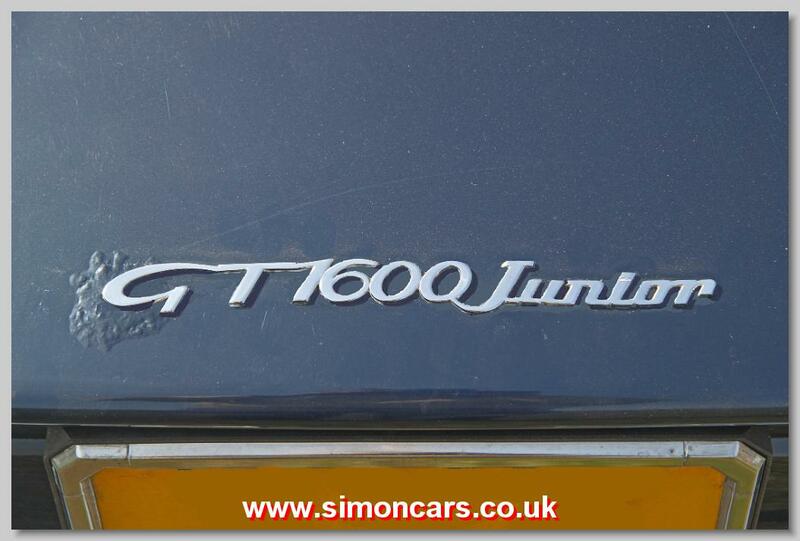 The GT 1600 Junior was essentially the same car with 1570cc engine. Alfa Romeo Sprint GTV 1750 - badge on bootlid. 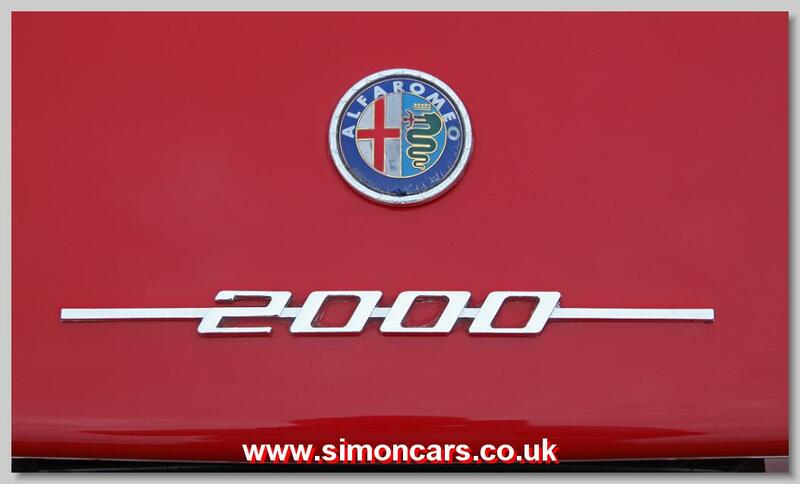 The Alfa Romeo badge still carries the 'Milano' word which was only deleted in 1972. 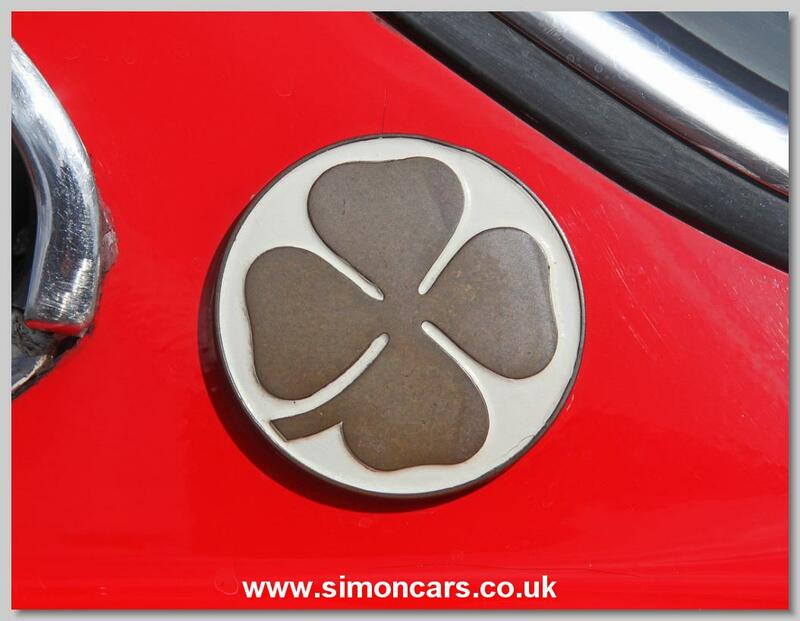 Alfa Romeo Sprint GTV 2000 - boot badge. 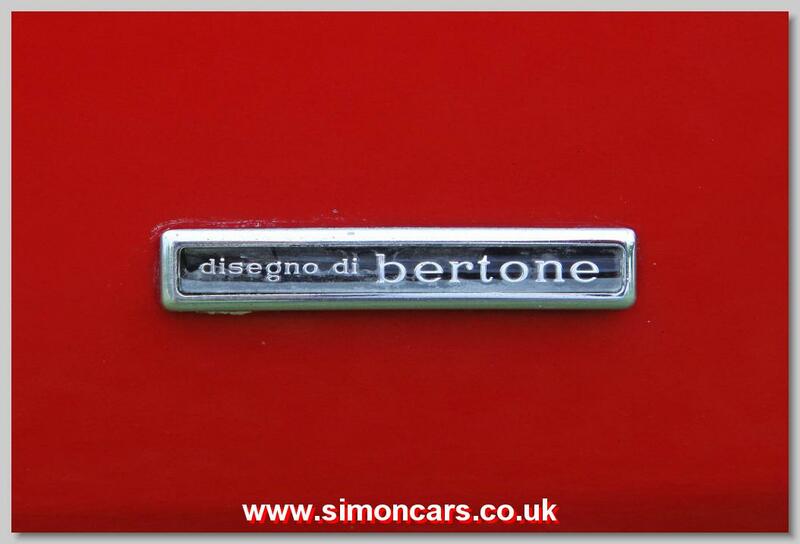 The Alfa Romeo badge did not contain the word 'Milano' after 1972. Alfa Romeo Sprint GTV 2000 - badge on the c-pillar. Only the 2000 model has this green serpent. 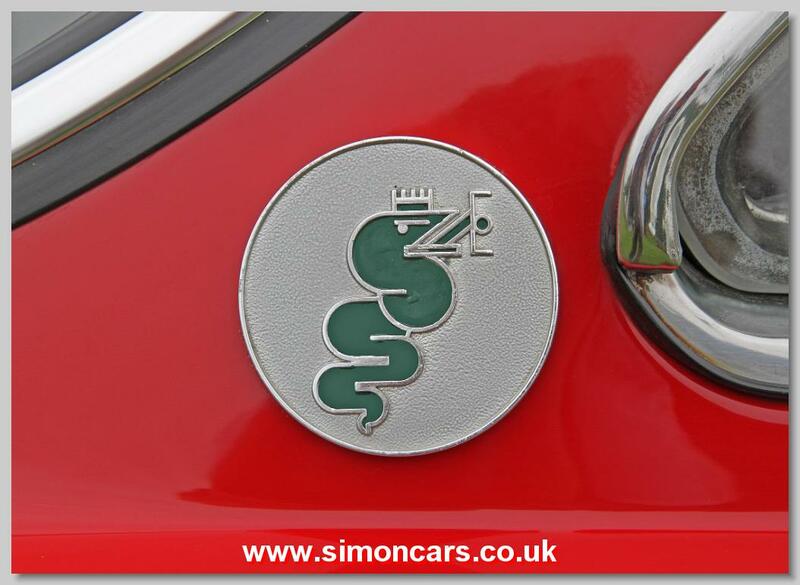 This serpent is part of the Alfa Romeo badge and is derived from the crest used by the Visconti family an also the crest for the city of Milan. Alfa Romeo GT 1600 Junior. 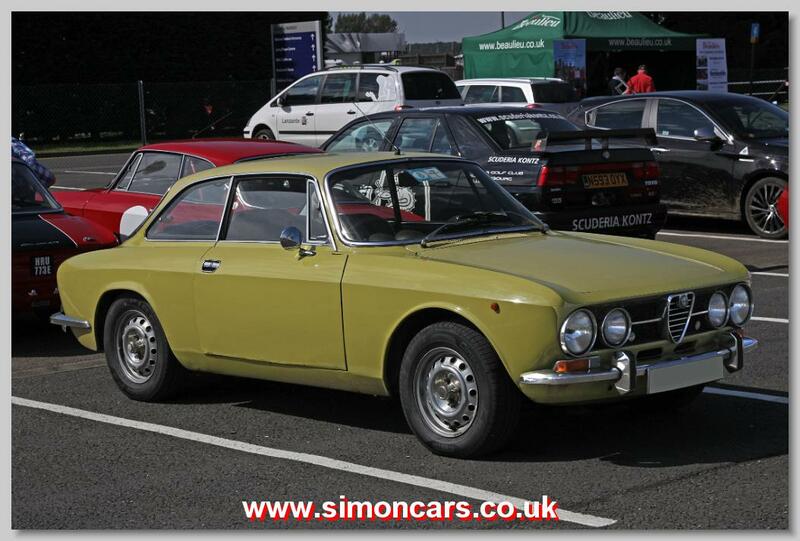 The GT 1300 Junior had been introduced in 1965 mainly for taxation purposes; it replaced the older Giulia Sprint 1300 which used the Giulietta (type 101) body. The GT 1600 had the larger 1570cc dohc engine. 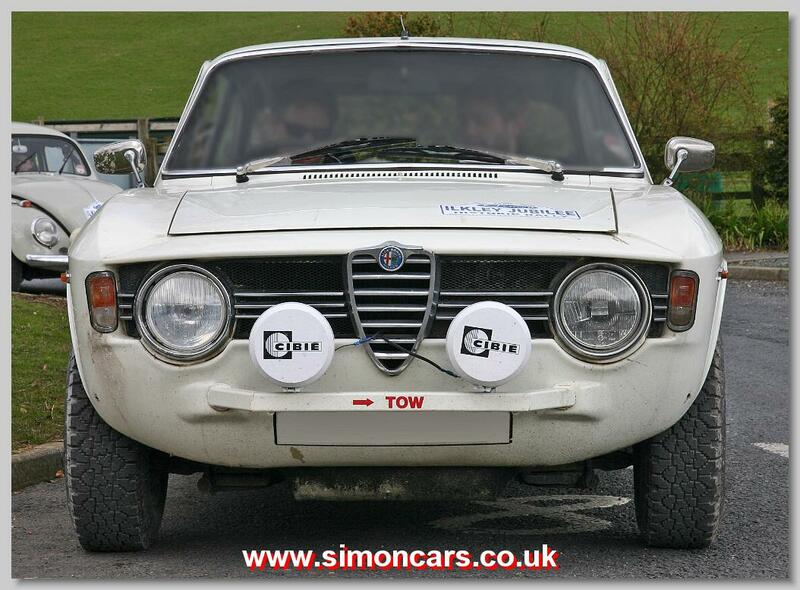 Alfa Romeo GT 1300 Junior. 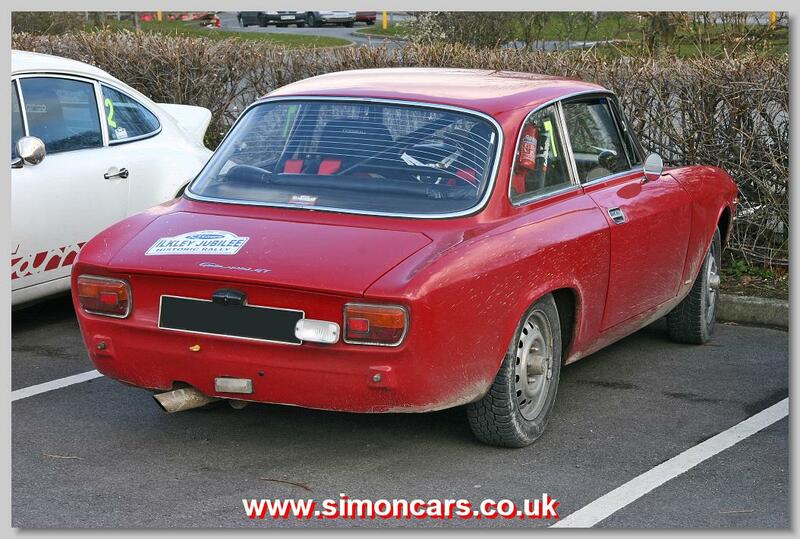 From 1966 there was a 1290cc version of the Alfa Romeo GTV intended to beat tax laws, but it was not very fast. 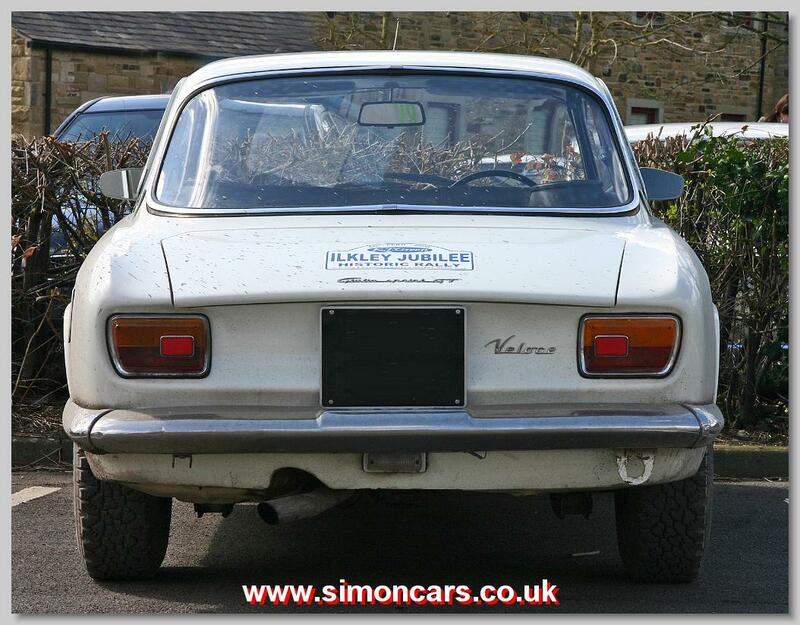 In 1971 it was updated with horizontal indicators and could be order with a 1600cc engine. 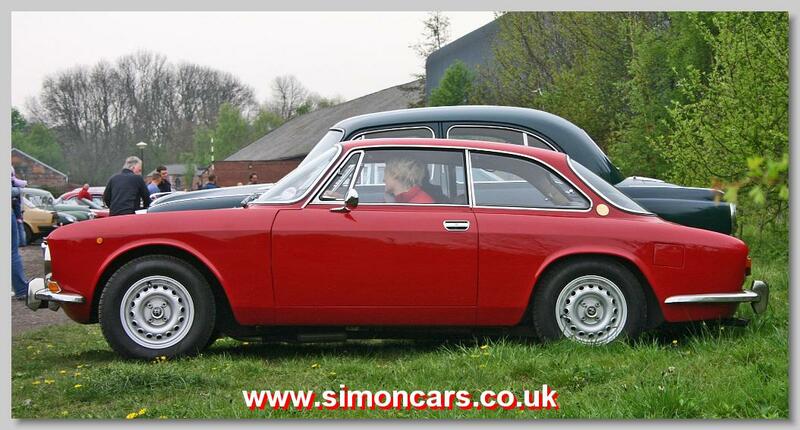 Alfa Romeo GT 1600 Junior. 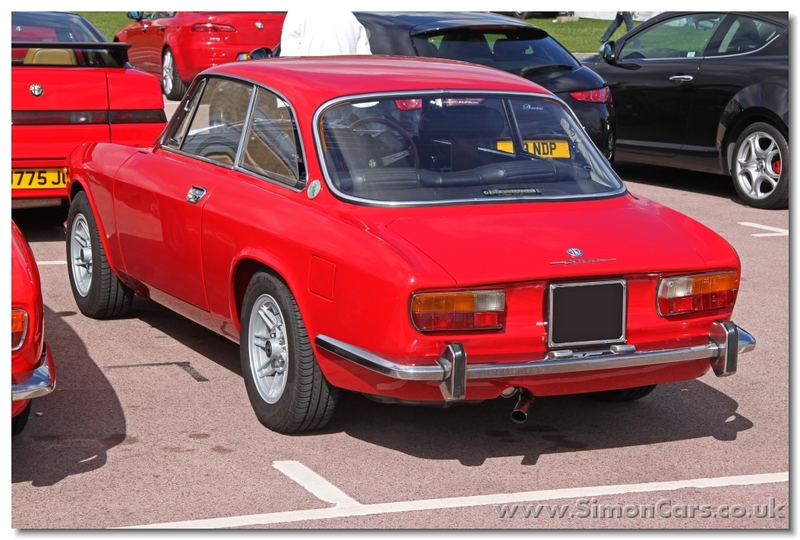 In 1972 a new version of the GT 1300 Junior was introduced with a return to the 1570cc dohc engine that had started the Giulia Sprint GT back in 1963. 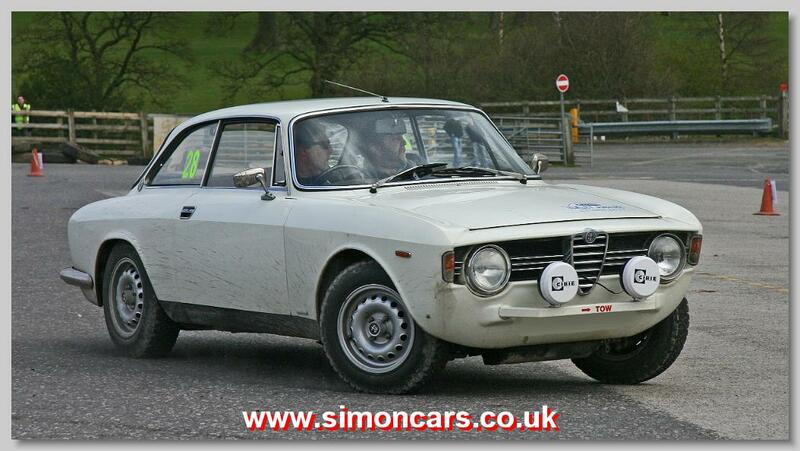 Alfa Romeo 1750 GTV. 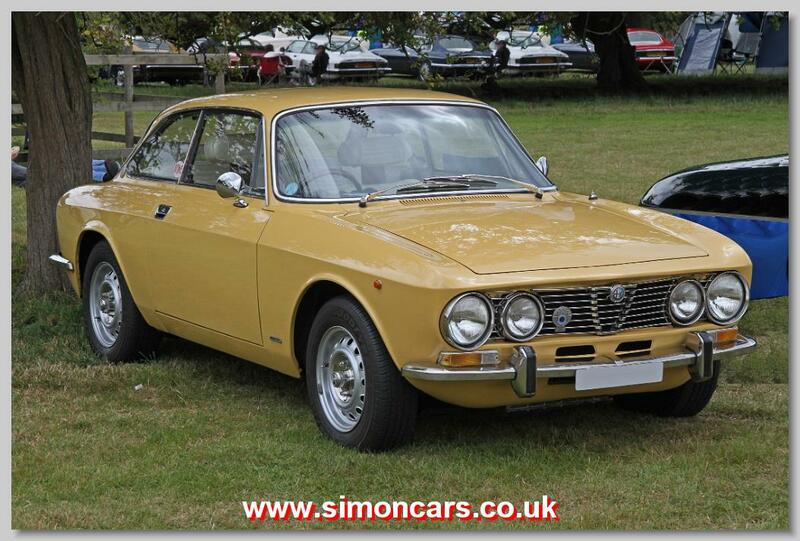 Introduced in 1967, the GTV used the Bertone-designed bodyshell of Guilia 1300/1600 GT. 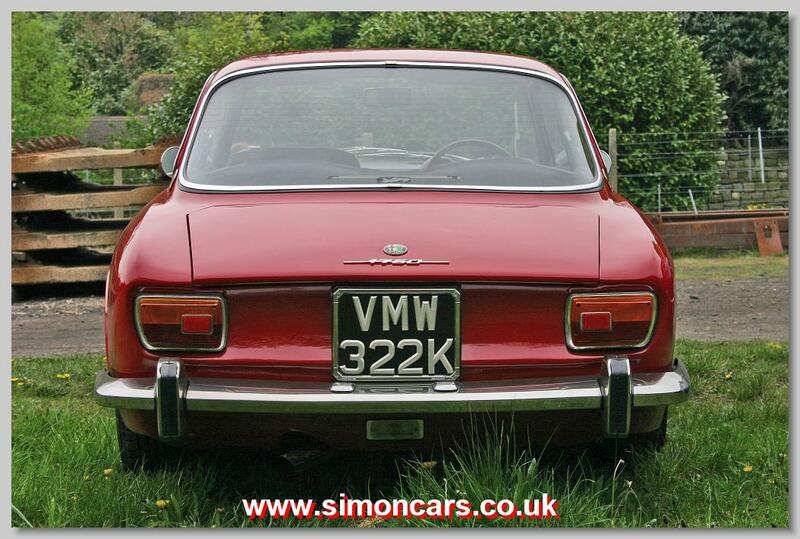 The 2000 GTV replaced it in 1972. 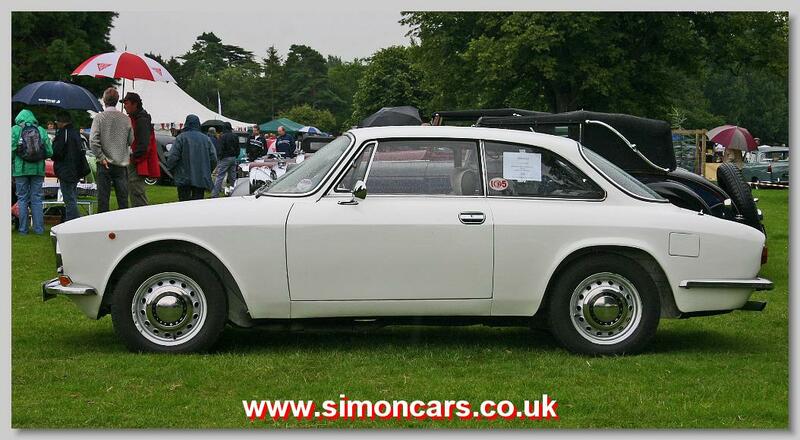 The 'stepped' bonnet was changed for the 1750 GTV and all subsequent models. 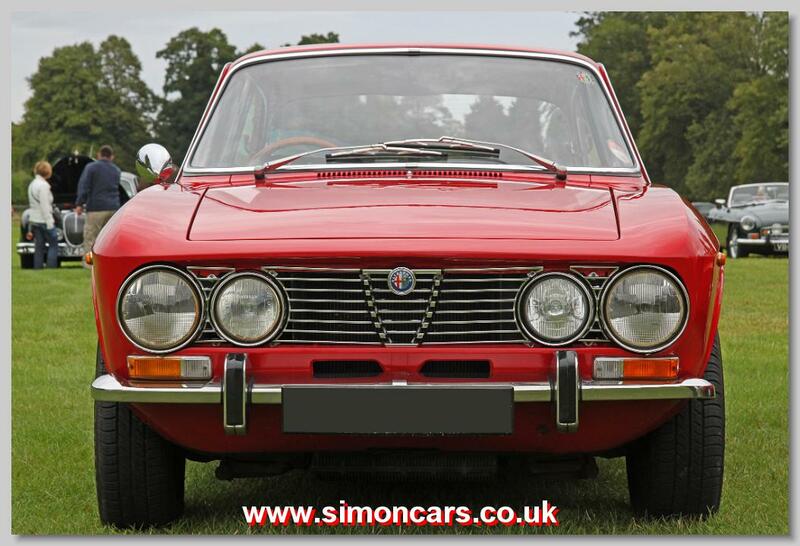 Alfa Romeo 1750 GTV. 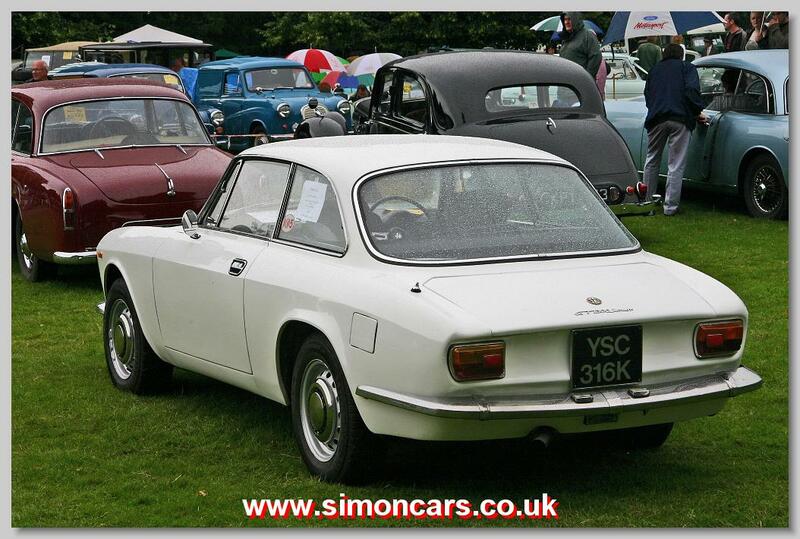 Introduced in 1967, the 1750 was given the same 1779cc engine for all models, regardless of body. However, the American market was given fuel-injected and gave less power. 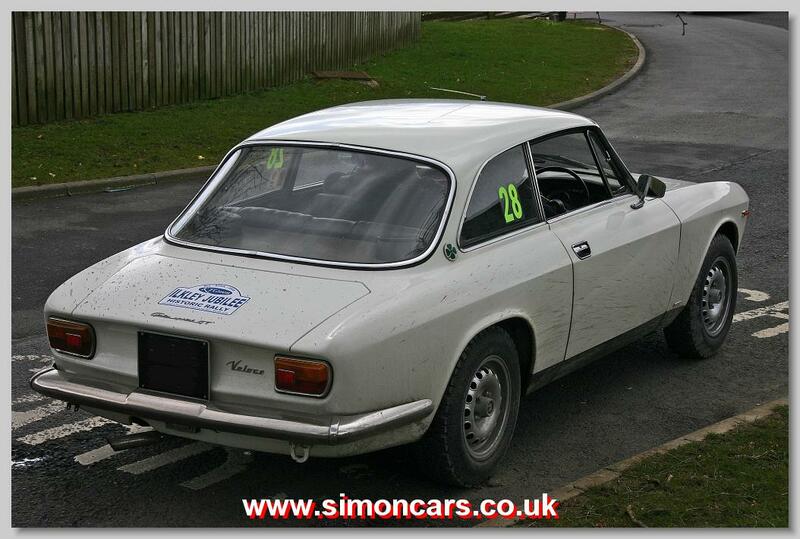 Bodywork changes included larger rear arches, and a new nose with flatter bonnet and 4 headlamps. 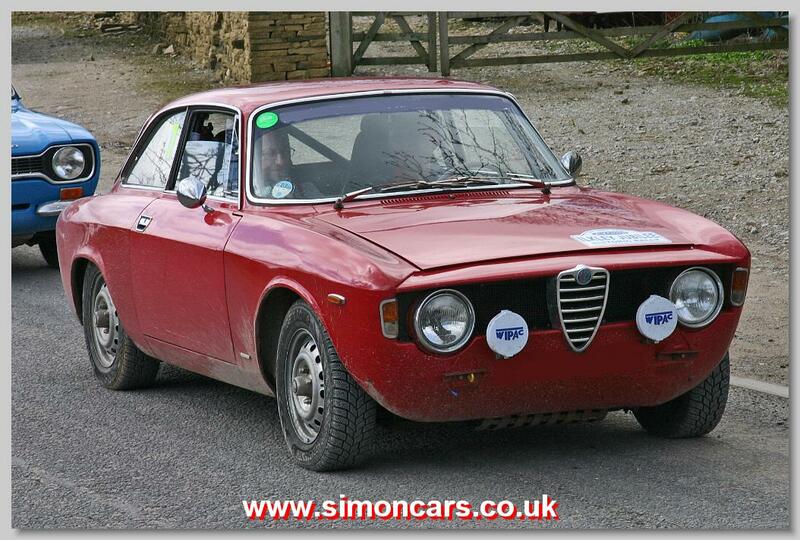 Alfa Romeo 1750 GTV. 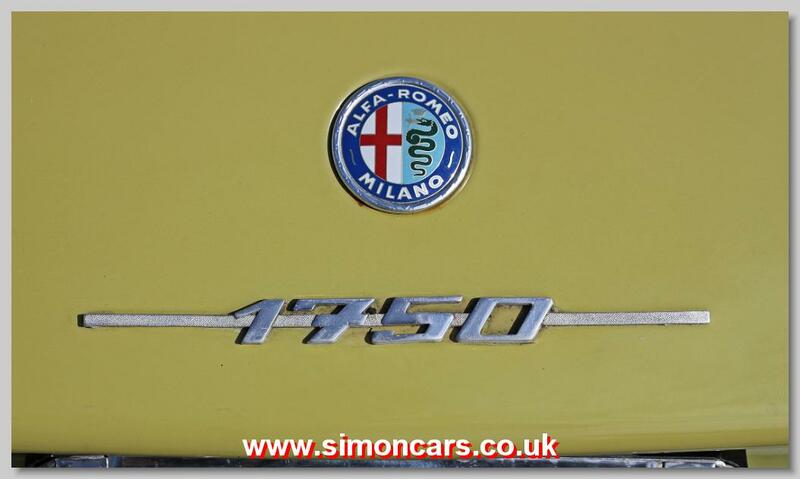 Introduced in 1967, the 1750 was identically in the Berlina, Sprint and Spider. The name 'Giulia' was now dropped. Alfa Romeo Giulia Sprint GT 1963. 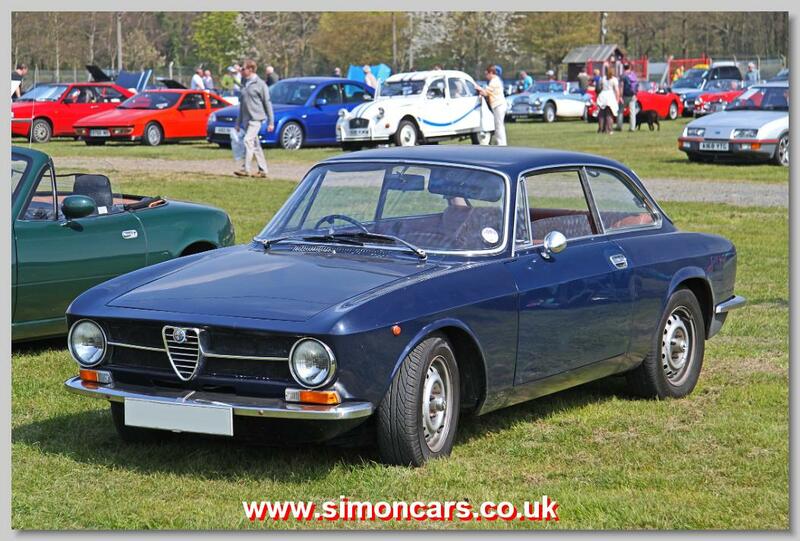 The Giulia Sprint was the first of the Tipo 105 cars and was designed by Giorgetto Giugiaro for Bertone. The model ended production in 1976 with the 2000 GTV. Alfa Romeo Giulia Sprint GT 1963. 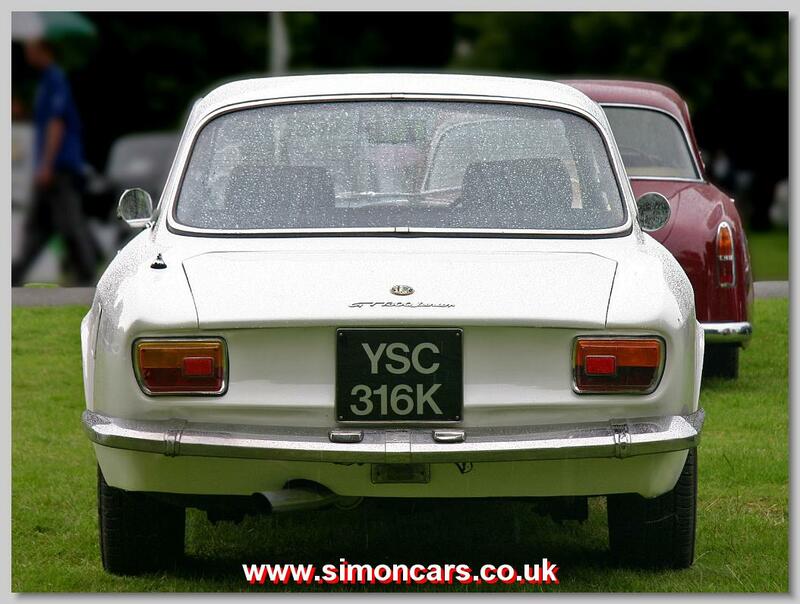 Produced from 1963 to 1966, the Giulia Sprint GT introduced the Tipo 105 Guilia to replace the Tipo 101 Guilietta cars. 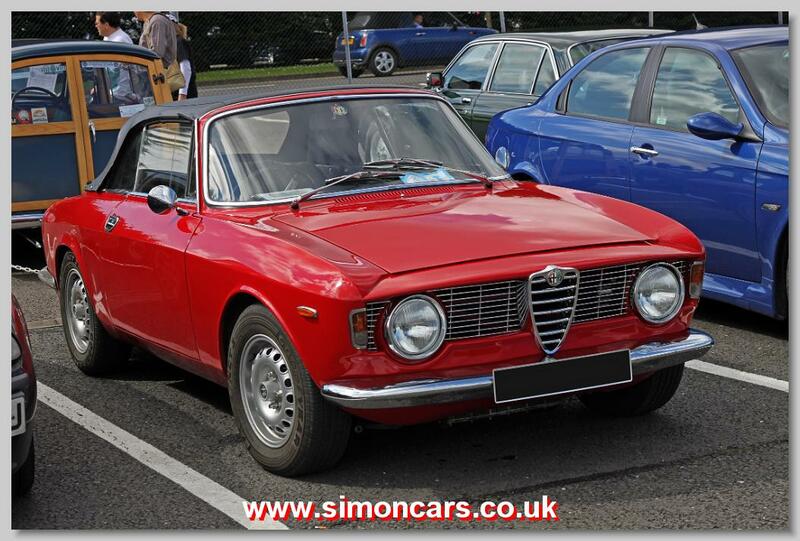 Alfa Romeo Giulia Sprint GT Veloce. 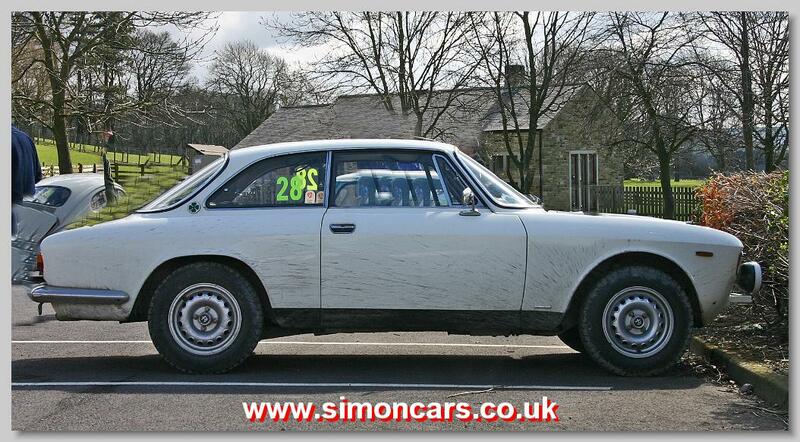 The GTV was a slightly quicker version of the Sprint. 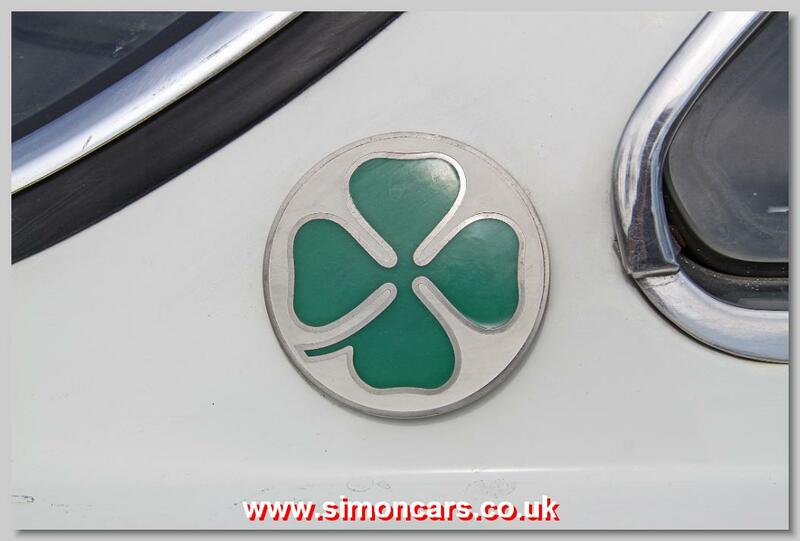 This 105.37 had "Veloce" script and Cloverleaf badges. 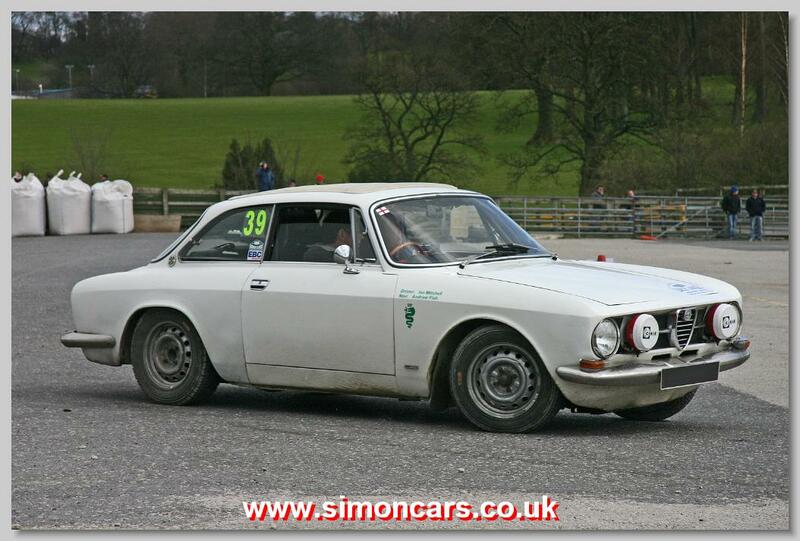 Alfa Romeo Giulia Sprint GTC. Only available from 1964-66, the Sprint GT Cabriolet was converted by Carrozzeria Touring and just 1000 were made. Alfa Romeo Sprint GTV 2000. 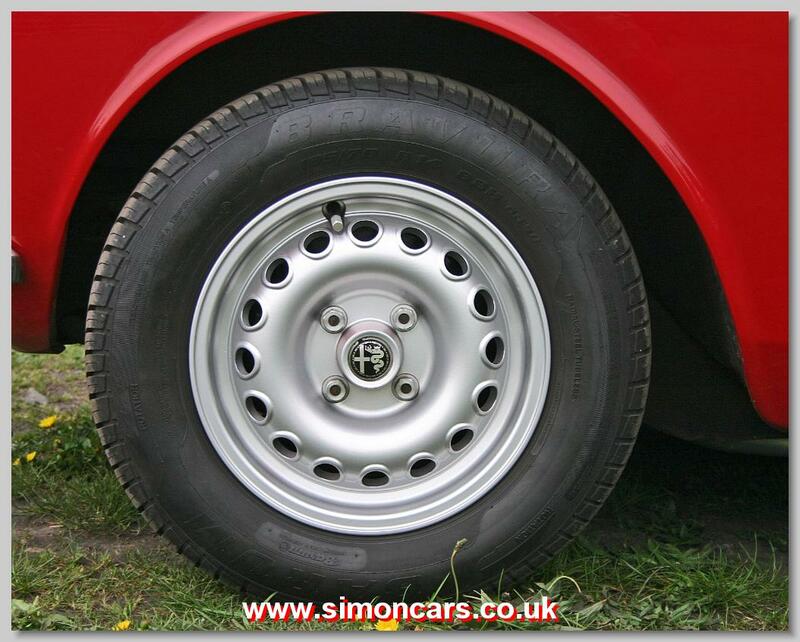 The Alloy wheels were given to the 2000 GTV and were called 'Turbina' because they resemble a jet aircraft intake. 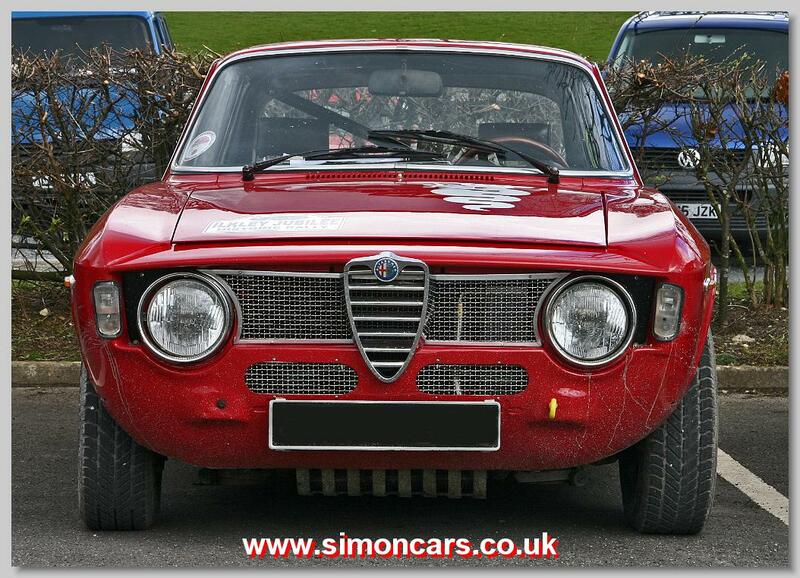 Alfa Romeo Giulia Sprint GT Veloce.